We have many ways students can become involved with the Field & Fork Program! If you have questions after reading the information below, please email dinalieb@ufl.edu. To stay up to date on events and opportunities, follow us on Facebook or Instagram. 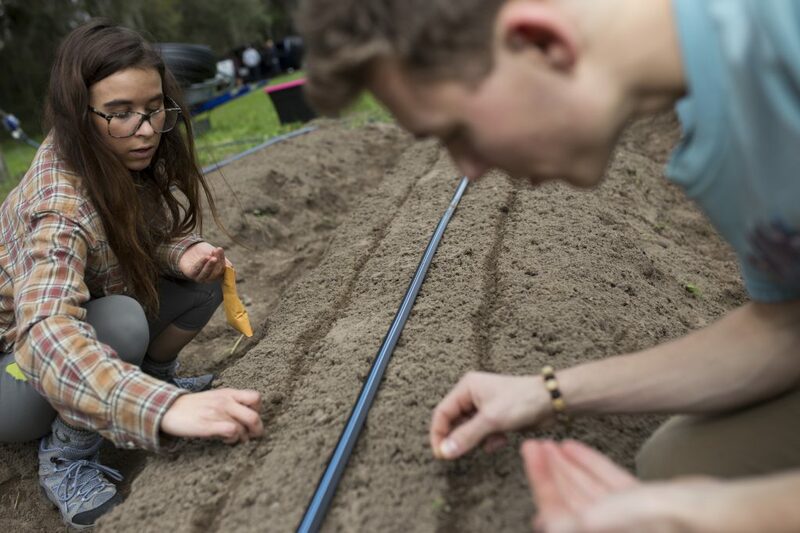 The Field & Fork Program is a great place to learn the art and science of growing your own food and explore the intricacies of local food systems! You can get involved through multiple stages of the food systems. 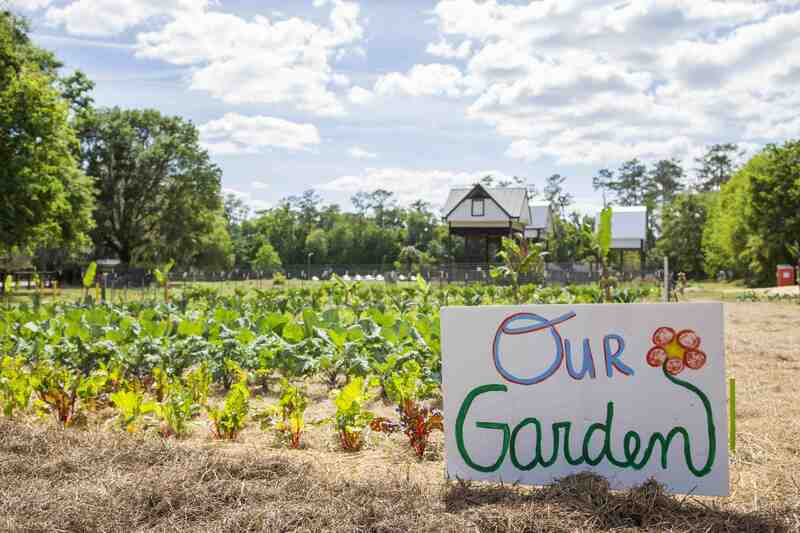 To volunteer at the Farm and Gardens, and learn about the local food systems and hands-on farming, click on the button below. To volunteer at the Alan and Cathy Hitchcock Pantry, to learn about the operations of a pantry and help with inventories and stocking shelves, or host a food drive, click here. Do you need to complete an internship or research for your major? 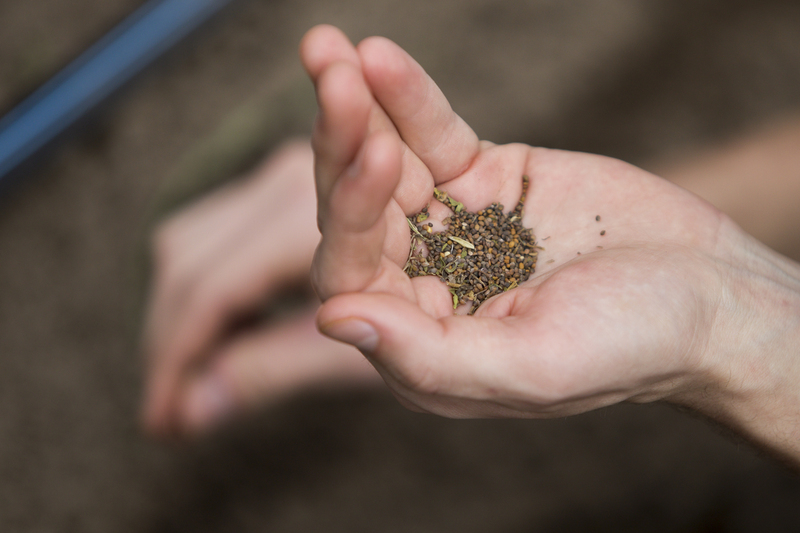 Are you looking for a way to gain more experience in farming or food systems? Searching for a work study opportunity? The Field & Fork Program offers many opportunities to gain professional, hands-on experience for any major. Please visit the internships page for more information. If your club would like to host a food drive for the Pantry, visit the Alan and Cathy Hitchcock Pantry site. If you would like to participate with the Gardens, please contact Dina Liebowitz. Several classes are taught in collaboration with the Field & Fork Program in a host of different disciplines. Below are some examples of past courses. For more information on current classes being taught in collaboration with the Field & Fork Program, check out our Facebook page, or visit the Classes page and Faculty Fellows page.